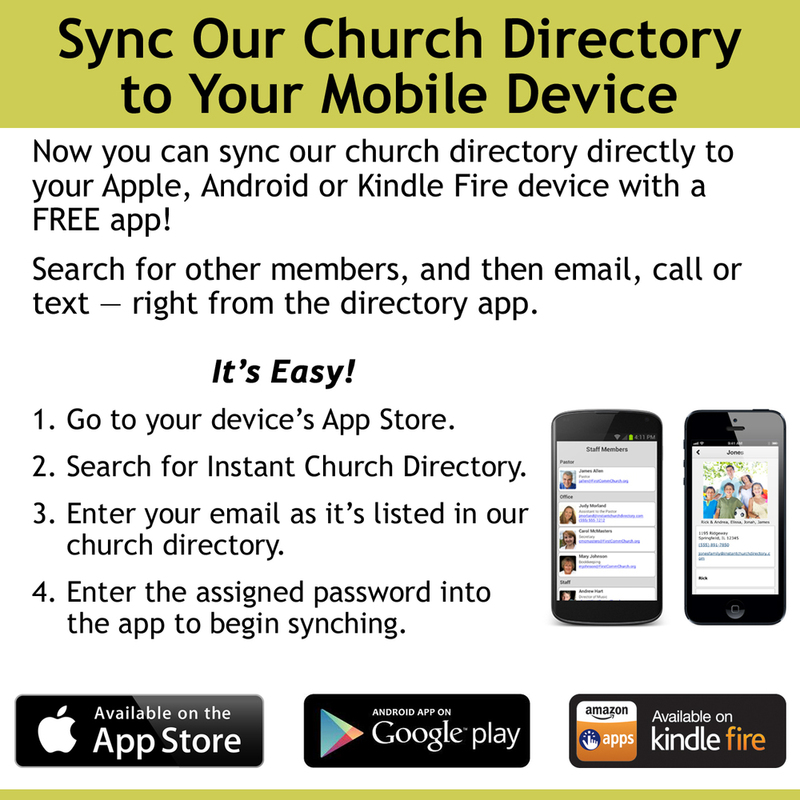 Stay connected by downloading St. Stephen's church directory on your computer or mobile device. If you are having problems downloading this app, contact the church office. Make sure your information is updated by clicking here.